Description: Slicing knives are excellent for tasks that require delicate slicing and dexterity. 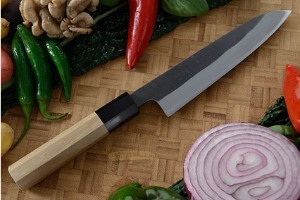 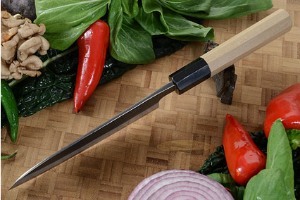 This knife is a perfect choice for slicing meats, vegetables, and fruit. 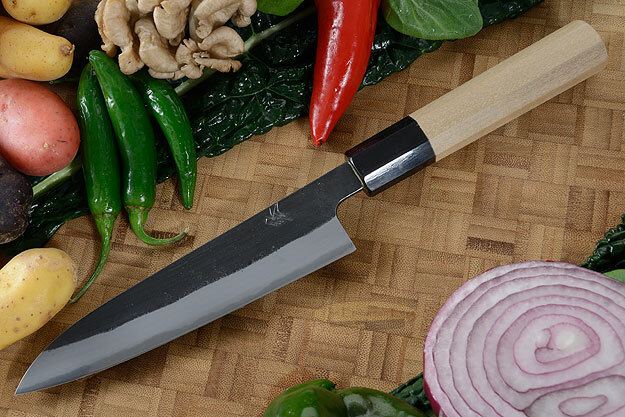 The long, slender blade is excellent for tasks such as removing silver skin from meats.